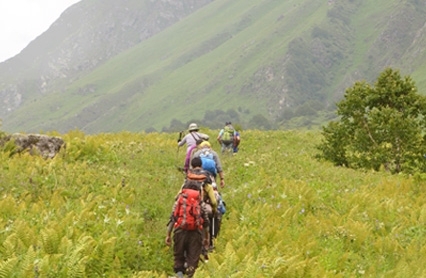 Uttarakhand state has abundant scenic beauty of the Himalayas, which offer amazing opportunities for trekking. 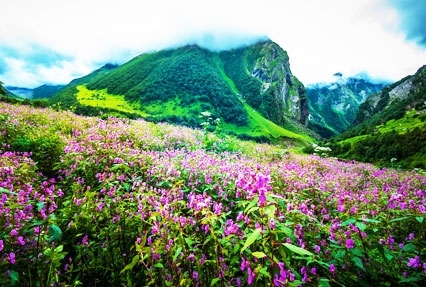 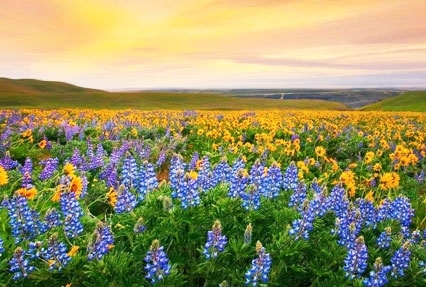 Valley of Flowers Trek 2019 is a well-planned package of 8 days offering a chance to witness the stunning beauty of World Heritage Site of Valley of Flowers and offer prayers at Sri Hemkund Sahib, one of the holiest pilgrimage sites of Sikhs. 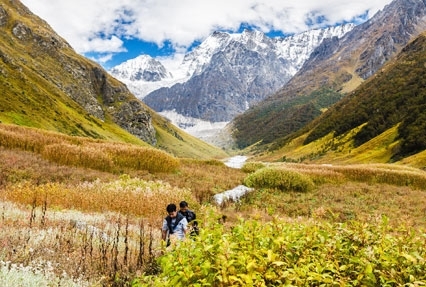 Enjoy natural splendors throughout your trek from Ghangaria to Valley of flowers and further again, from Ghangaria to Gurudwara Sri Hemkund Sahib. 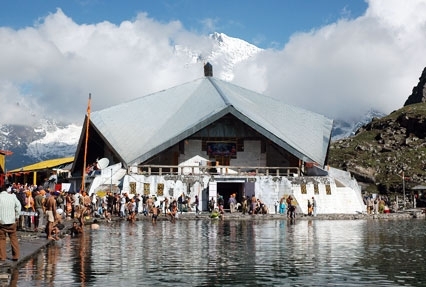 The itinerary also covers destinations like Delhi, Haridwar, Joshimath, Govindghat, Rudraprayag and Rishikesh. 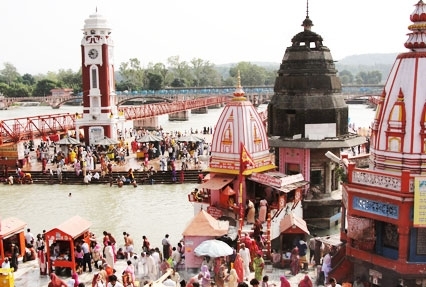 Along with trekking, other highlights are evening Ganga aarti in Haridwar, visit to holy confluences of Alaknanda River, and sightseeing in Rishikesh.